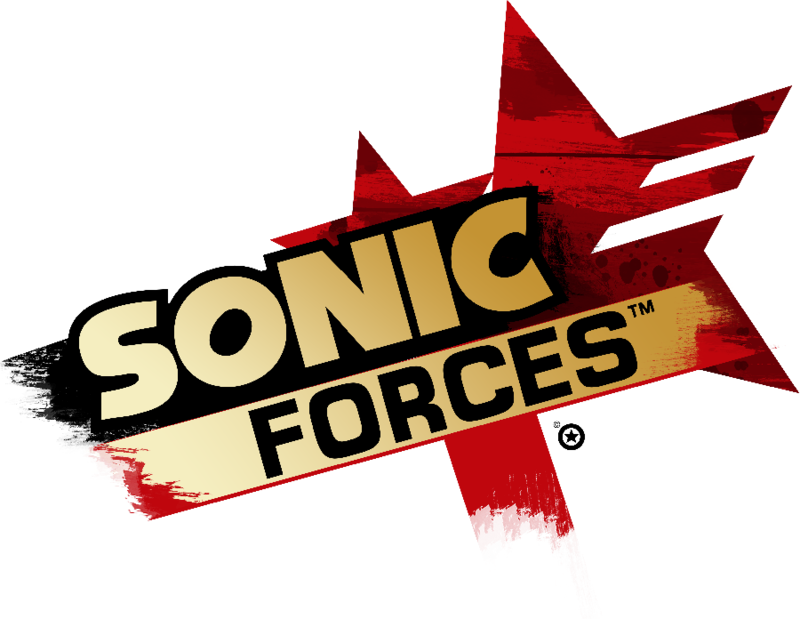 So while Grace and I were setting up to play Metal Gear Rising, and in order to check the audio levels, we decided to do an episode of Sonic Forces because we figured I'd hate it and it'd be goofy. As it turns out, Sonic Forces is actually pretty damn fun, and also the booze we bought was WAY stronger than we thought, meaning we ended up playing the entire game. Whoops! Also be forewarned, we usually try to give some sense of class for the first few episodes of an LP, but since we figured it'd be one episode to hotdrop into an existing thread, we kinda start with the dial cranked to ten.